In looking for a new lens for your camera, you will keep coming across the terms "EF" and "AF" in the product descriptions. It's a common misconception that these two acronyms refer to different things, as you'll often find them both available in the same lens. EF stands for Electro-Focus and is a proprietary lens-mounting technology, whereas AF simply stands for Auto-Focus. Since 1987, cameras manufactured by the multinational imaging and optical devices company Canon Inc. have made use of a lens mounting system known as "EF," or Electro-Focus. This proprietary system was a step forward in camera technology from the FD mount, its predecessor, which used mechanical connections between the camera body and lens for controlling the optics (focus, aperture). The EF mount has no such mechanical connections and instead relies on electrical impulses transferred from the camera body to power motors built directly into the lenses themselves. This new mounting system ushered in Canon's EOS (Electro-Optical System) family of cameras and allowed the company to further develop their AF, or auto-focus, systems. With lens mechanisms no longer dependent upon the camera body they were attached to, auto-focus developments came quickly. Since the focusing motors moved inside the lenses, they could be refined to work more efficiently and precisely—custom tailored to each specific model—and were not subject to the mechanical deterioration of their connectors over time. Almost all EF lenses feature separate zoom and focus rings, as well as a distance/scale window for displaying the focus distance. They also feature quick and accurate auto-focus capabilities, with higher-end camera bodies allowing for up to 41 distinct areas of multi-point focus. Image Stabilization is a related technology available in most of the EF lenses, which makes subtle optical adjustments on the fly to compensate for the minor jitters and shakes from hand-held shooting. 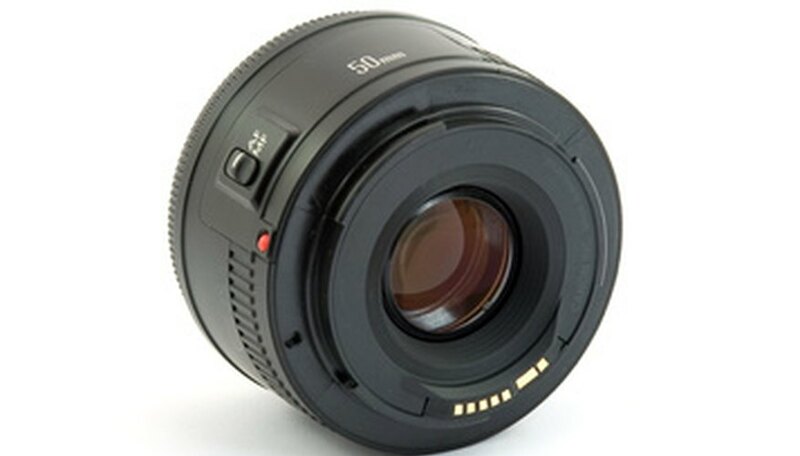 EF lenses can also be equipped with front-threaded filters, and many models also offer support for inner drop-in filters and rear-mounted gelatin holders. The larger EF lenses also feature a tripod mount and lens hood mount for safer shooting. 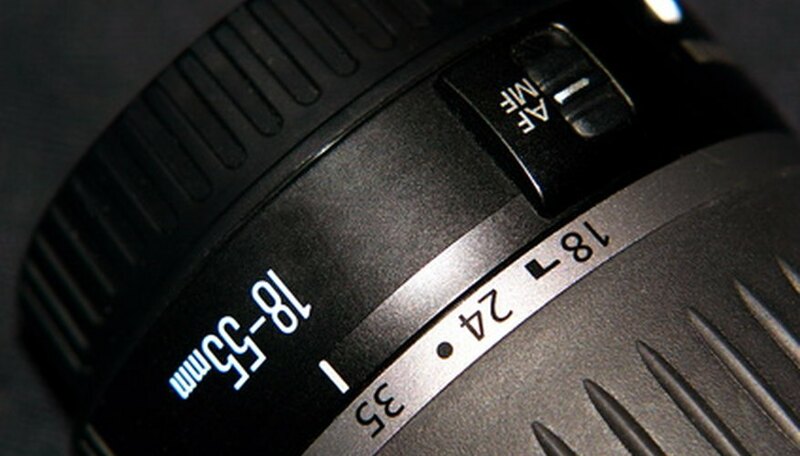 To aid in quickly attaching EF lenses to your camera, each lens is marked with a distinctive attachment marking near the back end that helps you position the lens properly for connection with the camera body. The EF lens family has grown to include two types, and many individual models, including prime (a single focal length) and standard zoom lenses (multiple focal lengths). The first type is the standard EF specification that can be easily identified by its attachment marking, which looks like a round red mark on these original lenses. The second type is a variant called the EF-S (for "Short back focus") that was introduced in 2003. EF-S lenses feature a shorter distance between the end of the lens and the image sensor, which allows for smaller lens enclosures and lighter lenses. The technology is particularly well suited for wide-angle shooting and is only mountable on cameras that support the system; older cameras that support only the standard EF lens mount will not be able to make use of EF-S lenses because of mechanical incompatibilities. The easiest way to identify an EF-S lens is once again by its attachment marking, which is shaped like a white square on these models. The EF and EF-S lens series is among the industry's finest, and the premium "L" (for "Luxury") line of EF lenses represents the pinnacle of Canon's optics technology. These lenses are instantly recognizable by their white and red colors. In practical terms, all EF lenses are durable and versatile, allowing for excellent quality shooting in almost any conditions. Additionally, the Image Stabilization system available on most EF lenses is perfect for hand-held photography since it corrects much of the blurriness and other optical deterioration that can occur because of unstable shooting conditions. 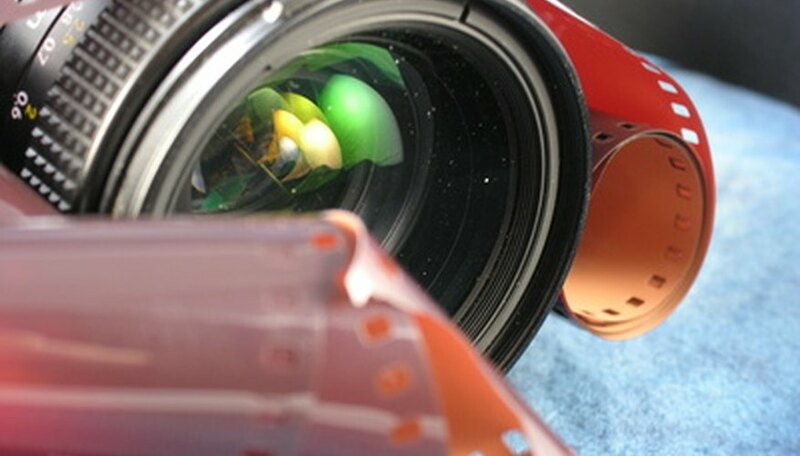 So while AF (auto-focus) technology is available on nearly every camera and lens system on the market, the EF acronym refers specifically to a proprietary mounting system made by Canon, and therefore the lenses and their benefits are only designed for Canon cameras, although adapters do exist to allow certain lenses to be used on other cameras. As of 2010, the EF and EF-S lens families vary in price from around $500 USD to over $10,000 USD new, and represent a corresponding range of quality from entry-level to the absolute top-of-the-line professional level. Marius Masalar has been writing for personal enjoyment since 2002, and has taken up writing as a professional activity over the past two years. He is a writer and composer, best known for his commentary on the music of films and video games at Tracksounds.com. He is pursuing a degree in radio & television arts with a minor in media English at Ryerson University.